Yeah I will make sure they have a high polished finish. Snakes don't like rough riders! the ones with the leather strap are made by Tasmanian herpetologist Ian Norton, great guy doing a lot of work on the Tiger snake Notechis scutatus. We tried one of the initial ones before they were retailing and agree with BV, nice tongs but the feedback we gave was also that we wouldn't use it on a mamba I think there have been some modifications since. He also made a set of nice interchangeable heads, a pinner and a hook which fit on to a "leki" walking stick. 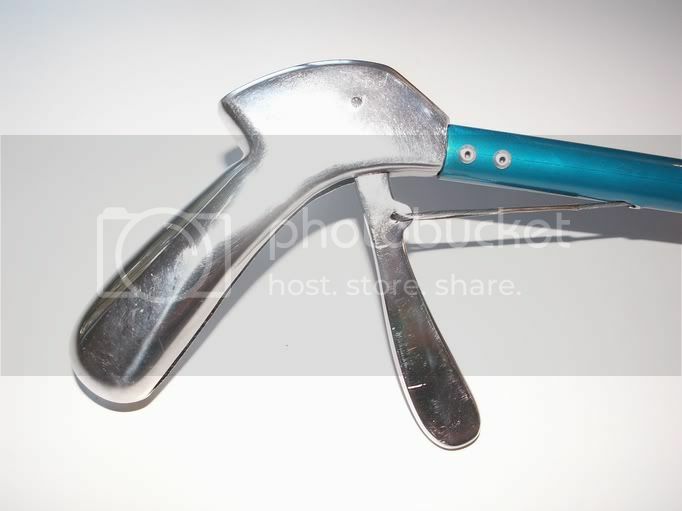 The company is called Raptor http://www.snakehandlingequipment.com/ . Thanks for the link Iggy. I did come across the website when I researched it further. I am looking at having something custom made as importing from some guys is expensive and I would like to get top quality products to people at good prices. I am thinking of getting my own pinners etc but I normally use a hook to pin and not sure how many people would like a pinner. I think the reason I use a hook is because if things get slippery you have they hook to still handle the snake properly. Maybe a hook with a pinning tool combine in one would be a handy tool? 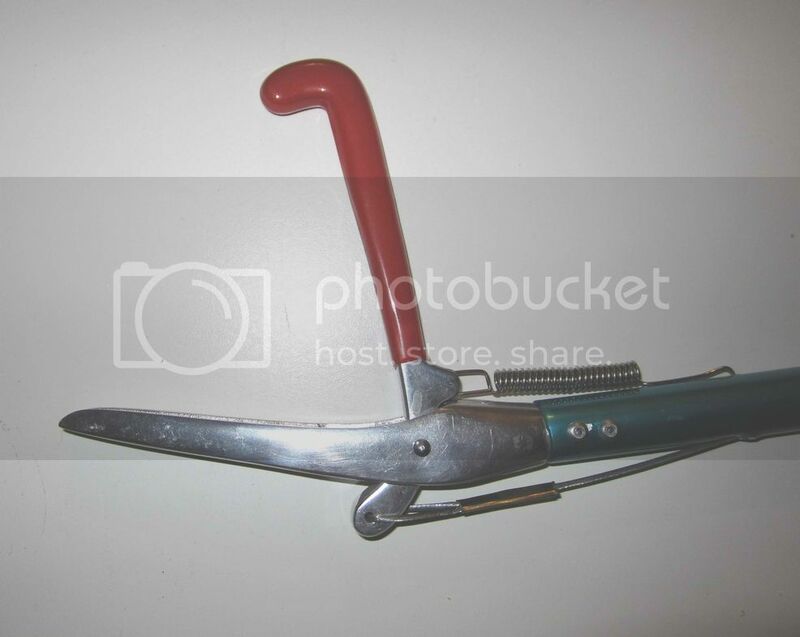 Again some use tongs to neck snakes so there are all these methods and I am trying to cover everything. M1 in three different colours. Pink for the ladies! 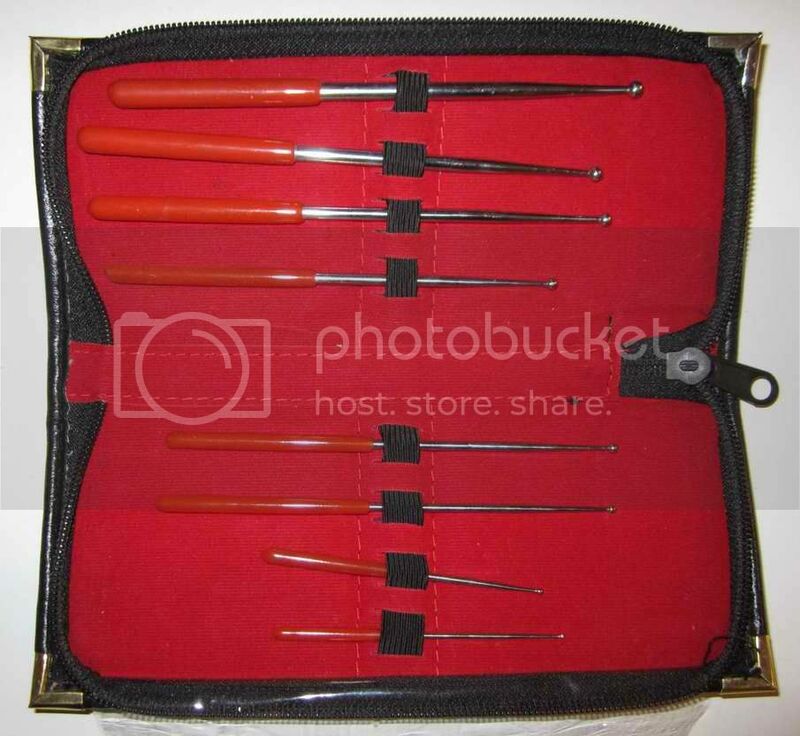 The pinner hook combo is great for switching between pinner and hook when handling. 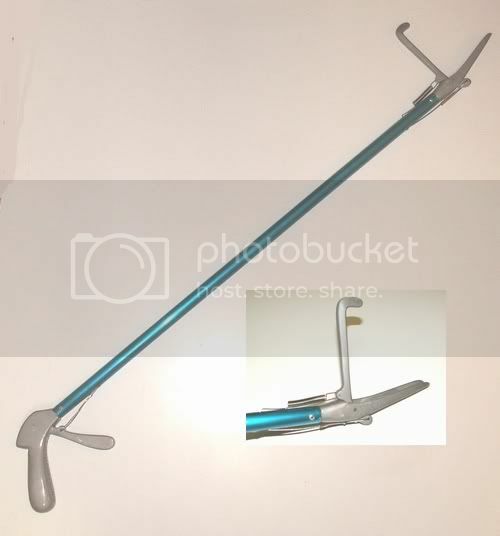 it is a 3 in one tool and when combine with the bagger you have a shorter handle. 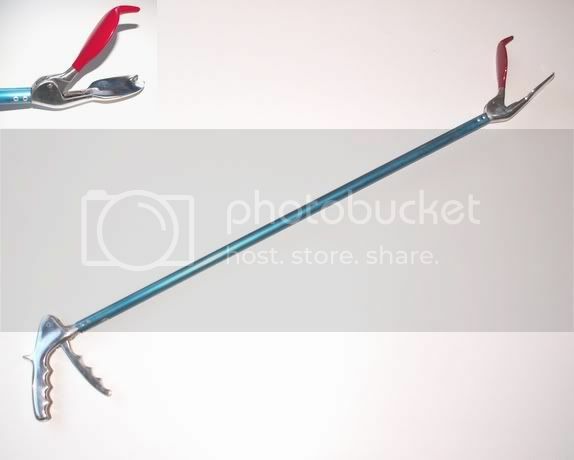 They are all clip in attachments and the pinner works as a forearm support when using the python/gaboon hook. Not sure why some of the pics are cut sort. Im happy with my new probe set. If you want quality at a great price you talk to bjorn. 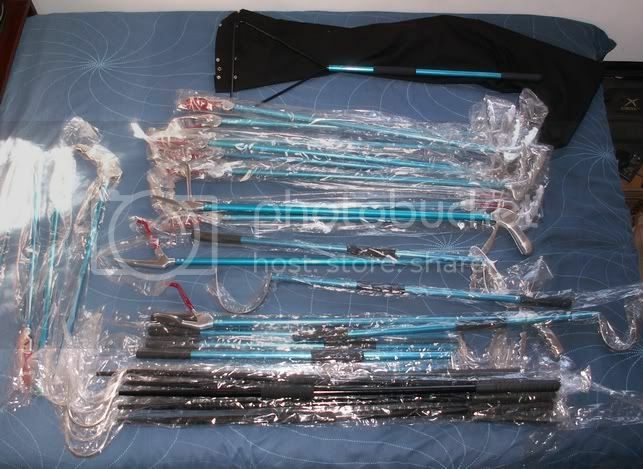 Bjorn wrote: I have just received my latest import and I am very happy with the equipment and quality. I have a few items my exporter offers but I am also able to get custom products made up. I have already had a few ideas made and customized with this import. The baggers need some taylored work before they go out. I am still perfecting them. 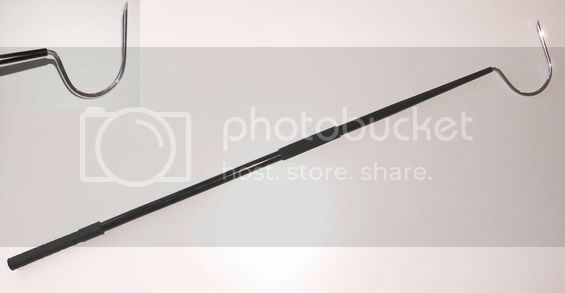 PRO hook 115cm large but light weight which is nice for large Elapids like Forest Cobras and Mambas. 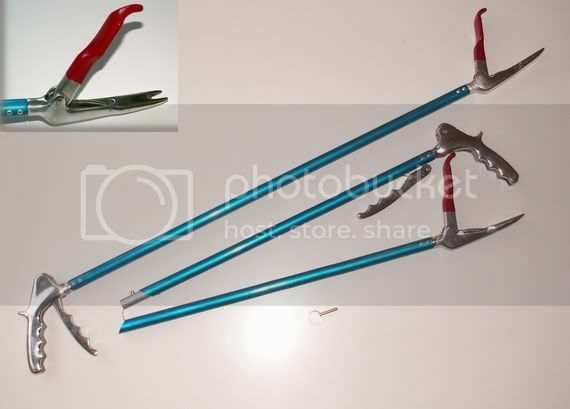 I can get snake pinning tools and hook combinations as well as different attachments for the bagger system such as standard hooks, Gaboon/python hooks and pinners etc. 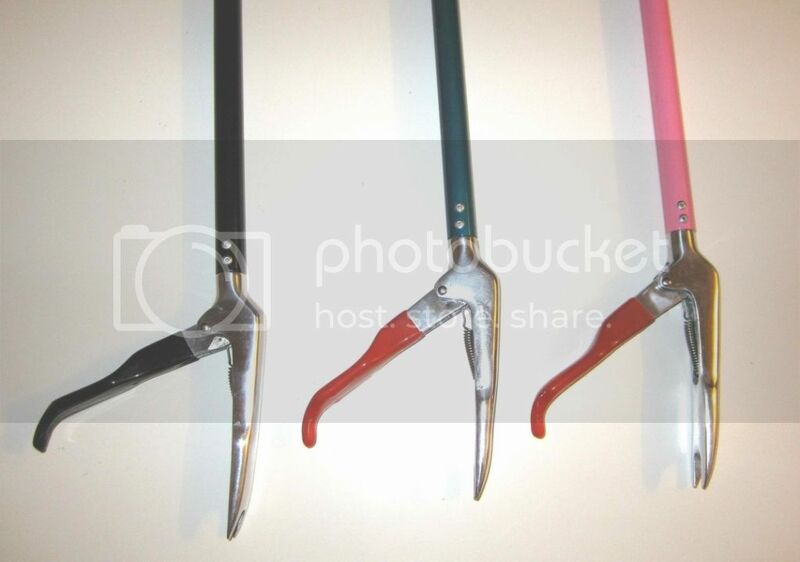 Then there are sexing probes, pinky pumps, hemostats, mini hooks, field hooks etc. Not sure many of us will get away with a field hook lifting rocks so not sure if there is a market. If anyone has ideas how to better these products or want to see some new things on the market please let me know. Good news bad news it's all good in the end. Thanks! Hi, do you still have equipment needed to catch Rinkhals and/or Pofadder? We have plenty snakes on the farm and properties in town si I want to rather catch the snakes and release again. What equipment do you have and recommend? Bjorn isn't too active on the forum anymore. I suggest you give him a call on 084 7763537.